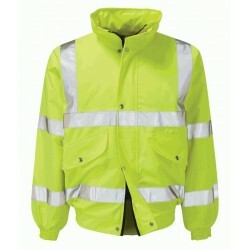 A fully waterproof and heavy duty equestrian jacket. Windproof and breathable to Mustos high standards. A durable, waterproof, windproof and breathable to Musto's high BR1 standards, the Musto Canter BR1 Equestrian jacket provides all of the essential protection when you need it the most. 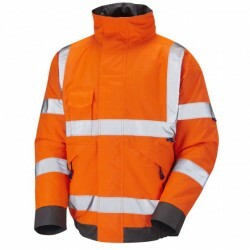 It features an adjustable storm hood and a double storm flap with drainage channel keeps you safe in the wettest of weather, while a cinched, elasticated back waist panel creates a flattering fit. It also has a polyester wadding for exceptional warmth.